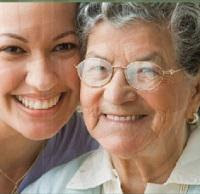 A GREAT DENTAL resource provides low-cost programs for American seniors. Also check out the website's free “how to” guide for communities. Both the database and Oral Health Guide are now available at https://oralhealth.acl.gov.